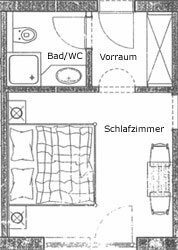 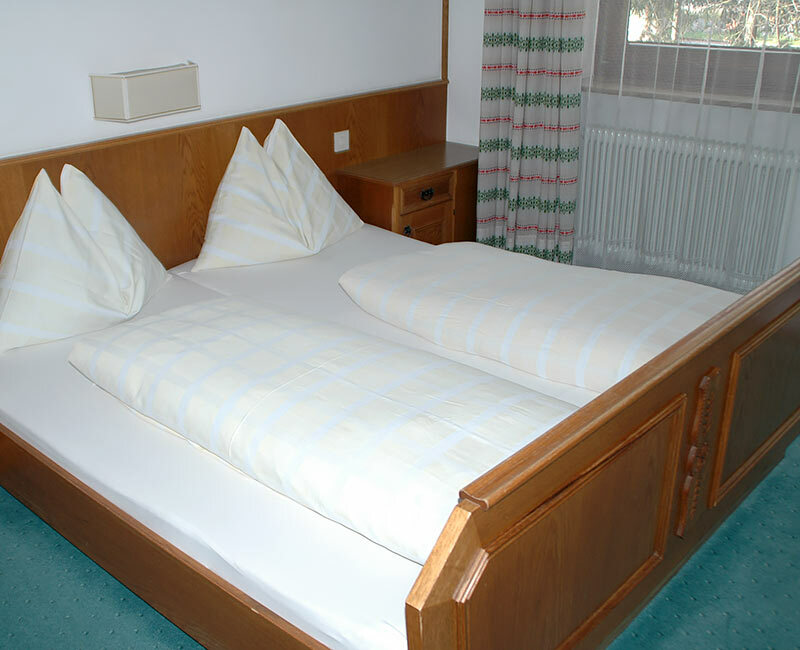 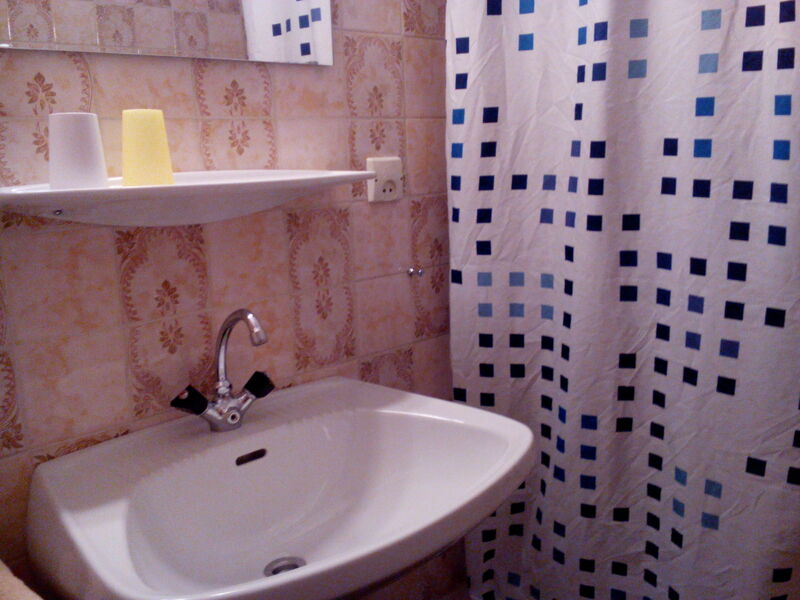 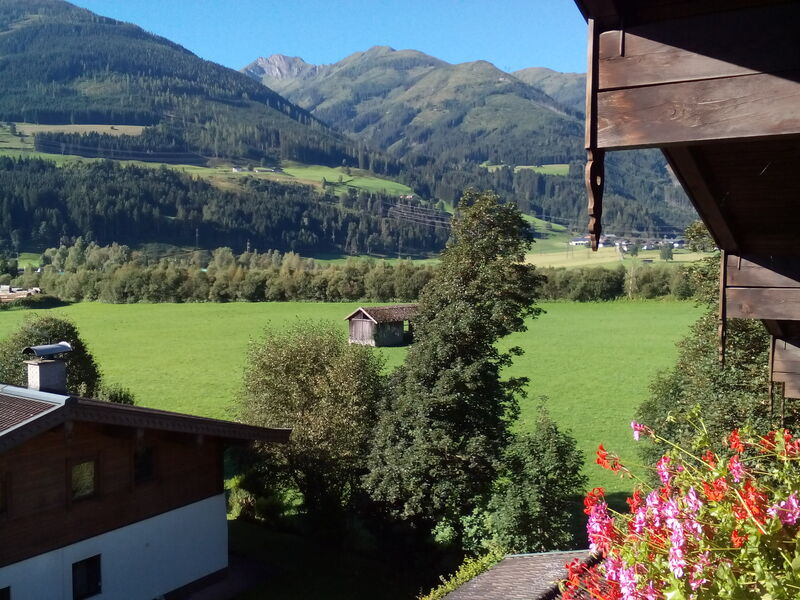 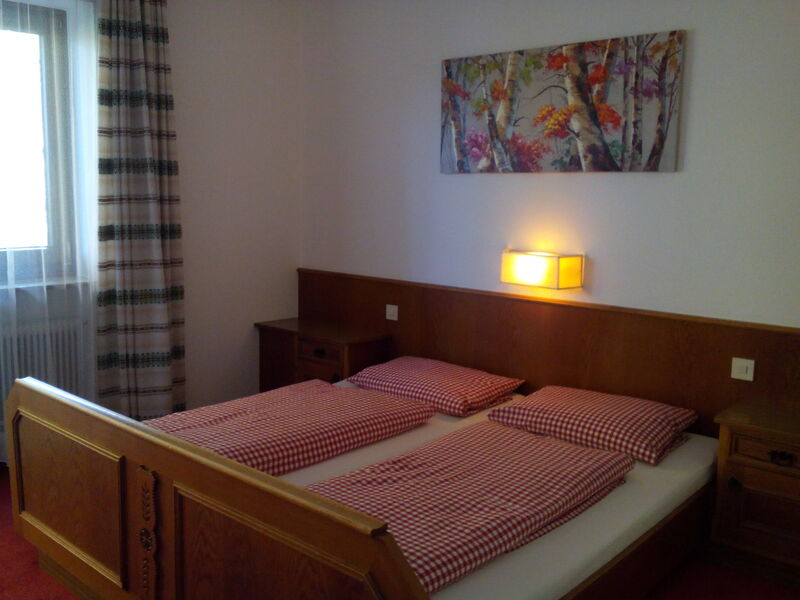 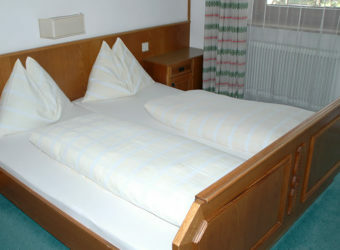 Comfortable double room with a double bed, WC and shower as well as balcony, cable-TV (German channels). 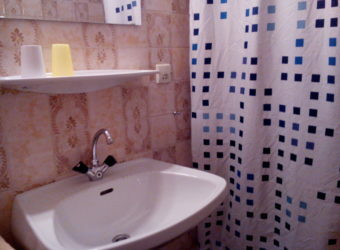 The use of sheets and towels as well as daily cleaning of your room are included in the price. 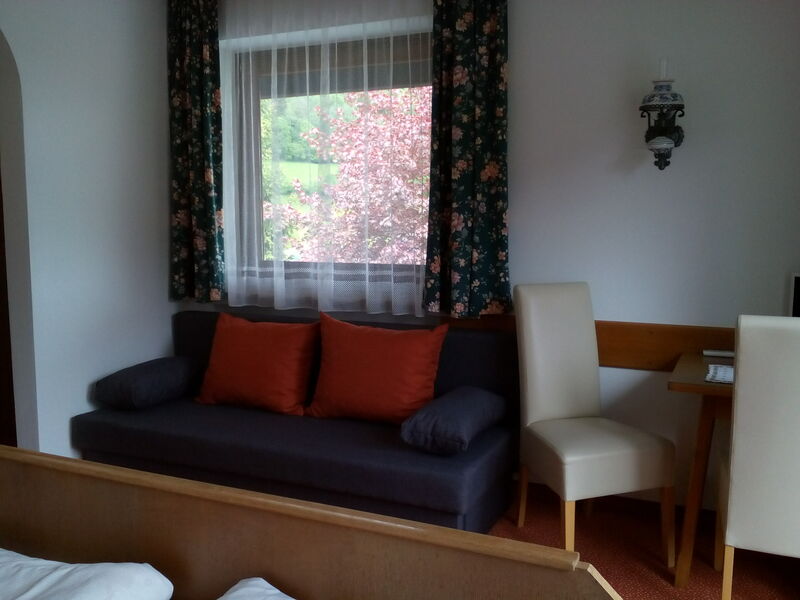 Breakfast buffet on the ground floor includes fresh bread and buns, meat, dairy products, cereals, fresh juice and coffee/tea.